Designed to give you manual control over the factory lock-Up torque converter, while still allowing the transmission to change up and down through the gears as per normal. 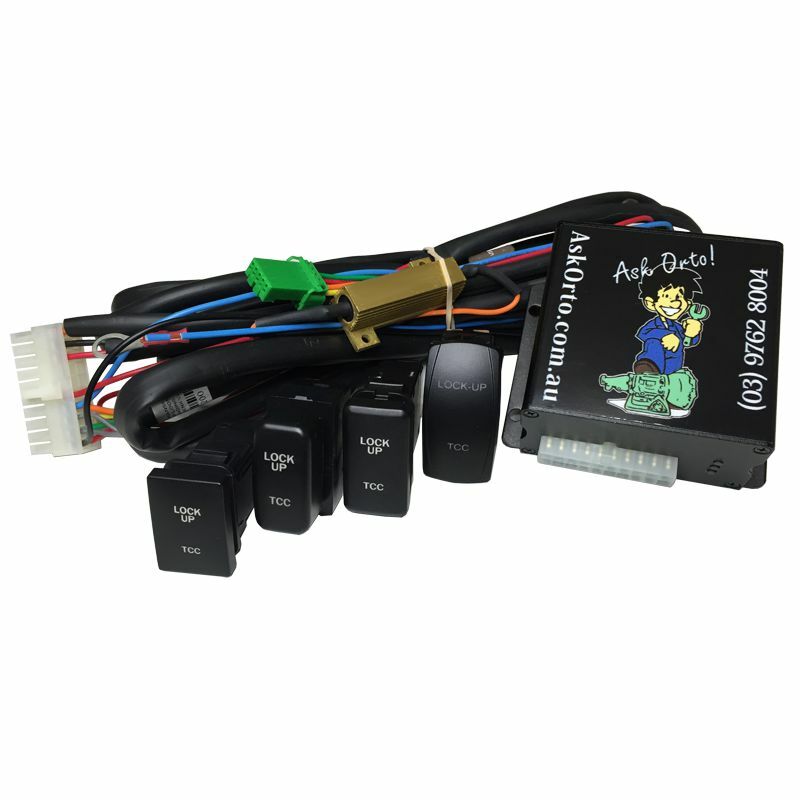 Our new GENII Torque Converter Lockup Control Kit with Pulse Width Modulation can give you back the control of your automatic transmission lockup system. Designed to manually control the electronic lockup torque converter, while still allowing the transmission to change up and down through the gears as per normal. 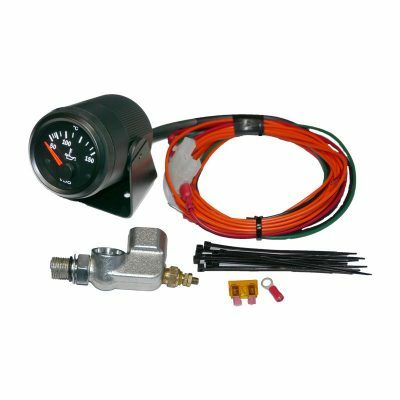 This eliminates all converter slippage and converter runaway on steep downhill descents allowing full 100% engine braking. 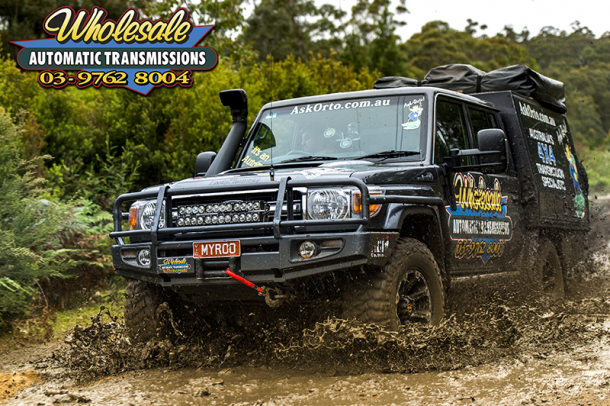 Installed with our Nomad Valve Body, it will give you a strong reliable transmission with lockup in all gears for those steep downhill descents offroad. Using the Torque Converter Lockup Control while towing greatly reduces transmission over heating, eliminating constant lockup engagement and disengagement giving you longer life expectancy of the lockup plate and improved fuel economy. Cheap and easy to fit, our kit comes complete with instructions, wiring loom, control module and carling rocker switch that illuminates when lockup is manually activated. The lockup converter reverts back to being controlled by the factory ECU when the Torque Converter LockUp Control is turned off.